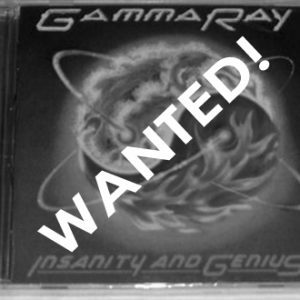 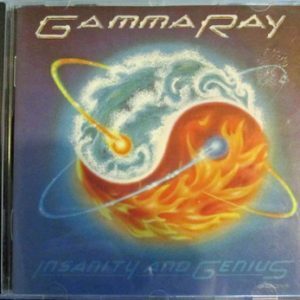 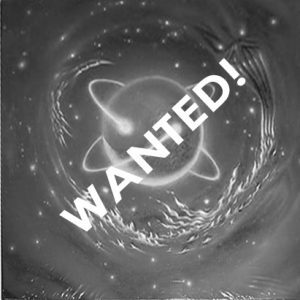 WANTED: 1993 – Insanity And Genius – Cd. 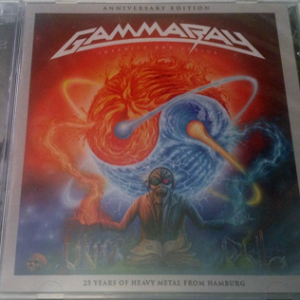 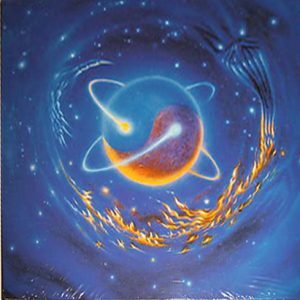 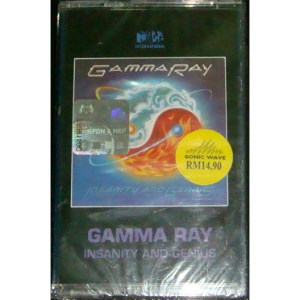 Visit the Gamma ray Megastore: www.mega-musicstore.com – on the back. 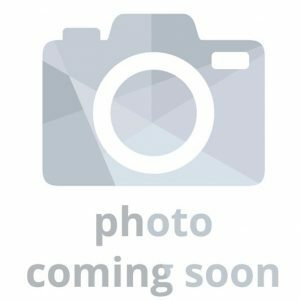 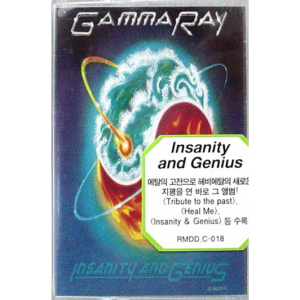 WANTED: 2002 – Insanity And Genius – Korea Cd. 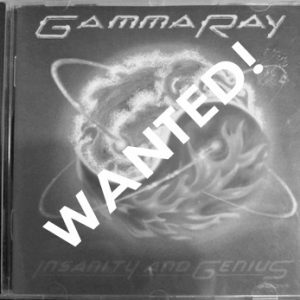 WANTED: 2007 – Insanity And Genius Cd. 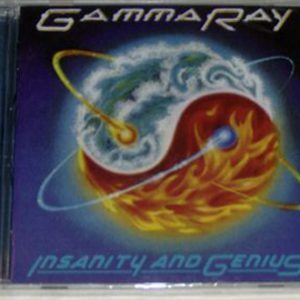 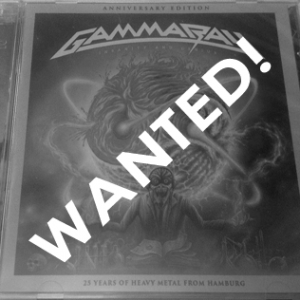 WANTED: 2016 – Insanity And Genius – 2Cd – Brazil. 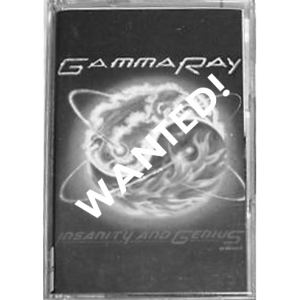 WANTED: 1993 – Insanity And Genius – Tape – Poland. 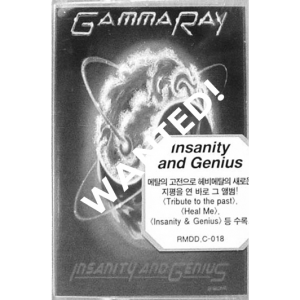 WANTED: 1993 – Insanity And Genius – Tape – Korea. 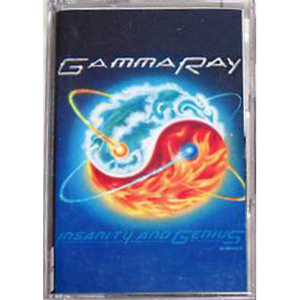 WANTED: 1993 – Insanity And Genius – Tape – Indonesia. 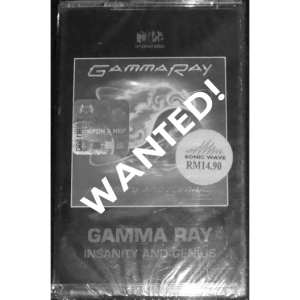 WANTED: 1993 – Insanity And Genius – Tape – Malaysia.